UK singer Randy Valentine has joined forces with US production teams Royal Order Music and Loud City Music for the sublime and beautiful New Narrative, a nine track set collecting seven vocal cuts, one dub version and a lovely a cappella intro. New Narrative is a personal album and Randy Valentine guides the listener through his life journey so far. It’s personal and intimate and throughout the set he conveys the power to manifest one’s own destiny and take responsibility for one’s own actions. The set starts off strong with Randy Valentine being confident in himself singing “spent my whole life searching for myself in a di books, but the greatness of I story has somehow been overlooked” and then one of the greatest songs of 2017 kicks off. “Happiness station, that’s my destination, happiness station, that’s my destination, cause I feel like celebrating, just put the record on and keep it on rotation, yeah, I just wanna feel the sweetness, coming through the speakers, music a transportation, next stop, is happiness station, and nothing bothers me, that’s the way that it ought to be, don’t you agree”. And the badabapbadabap in the chorus is just insanely catchy. New Narrative is Randy Valentine’s third short-playing album and every set has been a minor masterpiece. And this latest one might just be his best one yet. 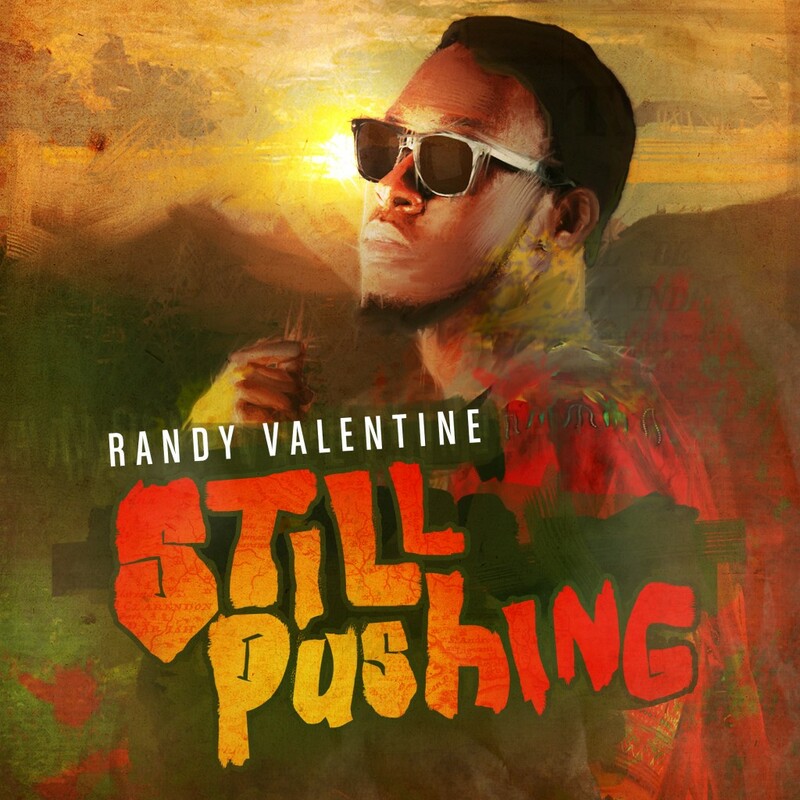 UK’s Randy Valentine is one of the best and hottest contemporary singers around and he has recently put out his fourth project – a blazing mixtape where he has voiced hip-hop beats from the 90s, including Dr Dre’s Xxplosive, Dead Prez’ Hip Hop and Puff Daddy’s Missing You. Radio Music Raptape collects 19 tracks and is produced by Hemp Higher and Tek-9 Movement. It’s a continuous flow – flavoured with sonic effects – mixed by Straight Sound and presented by Walshy Fire, Bobby Konders, Seani B, Jugglerz, Ninja Crown and King Lagaze. 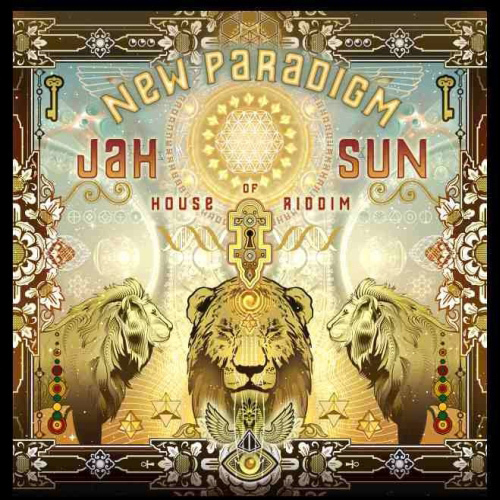 It also contains only exclusive material and features guest performances from Kabaka Pyramid, Gappy Ranks, Cali P and Big Bullz. 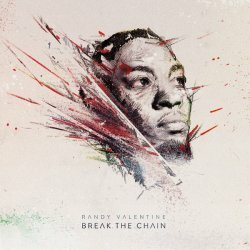 I’ve been a huge fan of Randy Valentine ever since he dropped his first mixtape Bring Back the Love, which has since then been followed by two excellent EPs – Still Pushing and Break the Chain. Randy Valentine has a unique urgency and energy in his delivery and every word and syllable is sung with passion and love. Check Radio Music Raptape below and download the full set here. For me three relatively young and up and coming UK artists are at the very forefront of the European reggae scene – Stylo G, Christopher Ellis and Randy Valentine. None of these have yet presented a full album, even though Christopher Ellis dropped a vintage sounding EP earlier this year. Now he’s however followed by Randy Valentine, who unleashed his debut EP Break the Chain yesterday. This contemporary nine track set issued via Swiss label Hemp Higher is pure and bright shining gold. Randy Valentine has a golden voice and a style packed with energy, which gives slower jams like Nah Sell Out, Inna di Ghetto and Dear People a nice boost. More up-tempo tracks like Break the Chain and the dubstep-flavored Sound the Alarm are certainly intense thanks to his energetic approach. And really enjoyable are Sweet Reggae Music and Lock Me Up. Both of these offer unexpected and fresh tempo changes. Did someone say bright future?